Dated of the 19th century. It measures 335 cm high, 80 cm wide ans 89 cm deep. It shaft is in the shape of a Tuscan inspiration column. 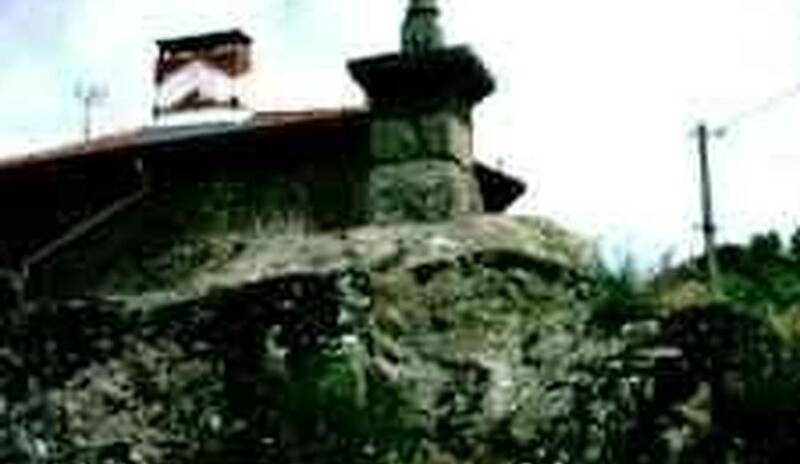 This cross is build on a rock located in the centre of the hamlet. It is composed of a plinth, a shaft, a capital and an octogonal section cross. If you are human, can you tell what is the value of twice sixteen when we subtract one?